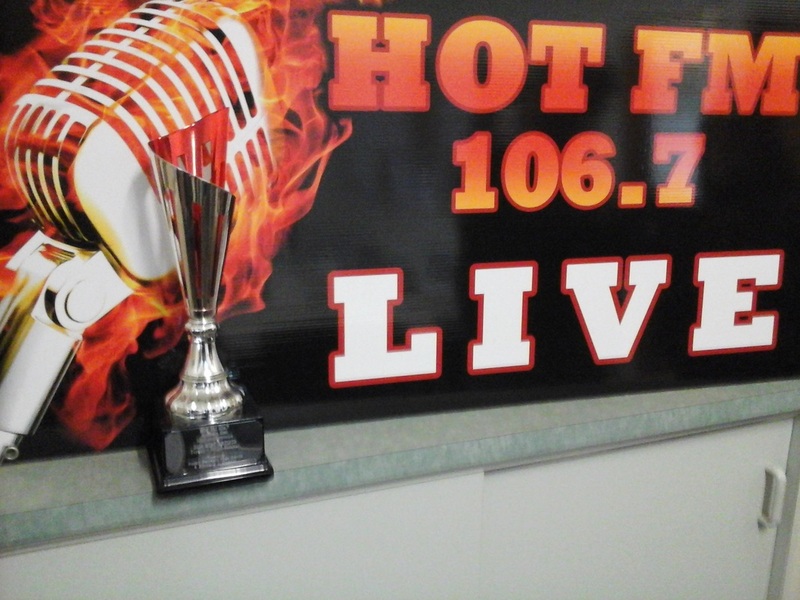 ​Mildura Hot FM 106.7 Cyprus program organised song competition for amateur artists (from Sydney, Cyprus, Turkey and Bulgaria) they shared their songs to our Radio Facebook page. Six weeks we played their songs at our program Hot FM, Cyprus program listeners liked our music we put on our page and the ones that had the most likes won the competition. Then we bought a trophy for the winner's from Cyprus Husband and Wife Turgay-Hulya Sakiner, The songs name is Oh Cyprus Oh Cyprus. The trophy already arrived to Cyprus and they are going to present to the winners at ADA TV, on behalf of 106.7 HOT FM Voice of Cyprus.